A brief information of my experiences, skills and journey. I worked in the recording industry during the 90’s. I started my professional career as an Assistant Record Engineer. The hours was long and the job is mostly repetitive but I enjoyed every minute of it! I thought I would stay for many years in the recording industry but then I discovered a workshop about HTML. And the rest, as everyone would say, is history. 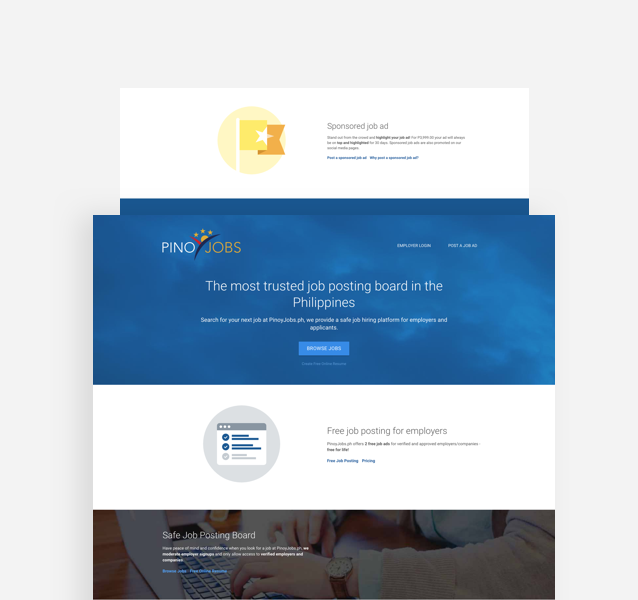 I founded and developed a local job board called PinoyJobs.ph. 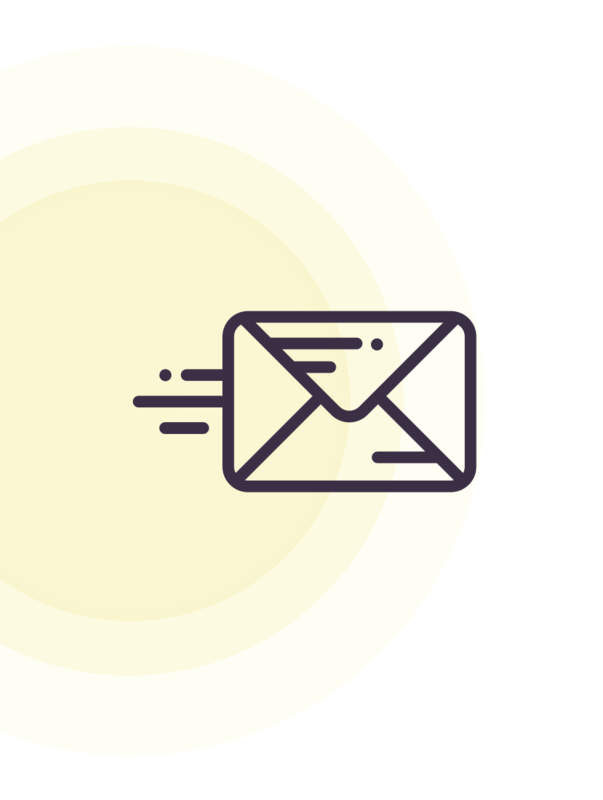 I handled not just the design and development but also marketing and business development. This is where my UI/UX journey started. 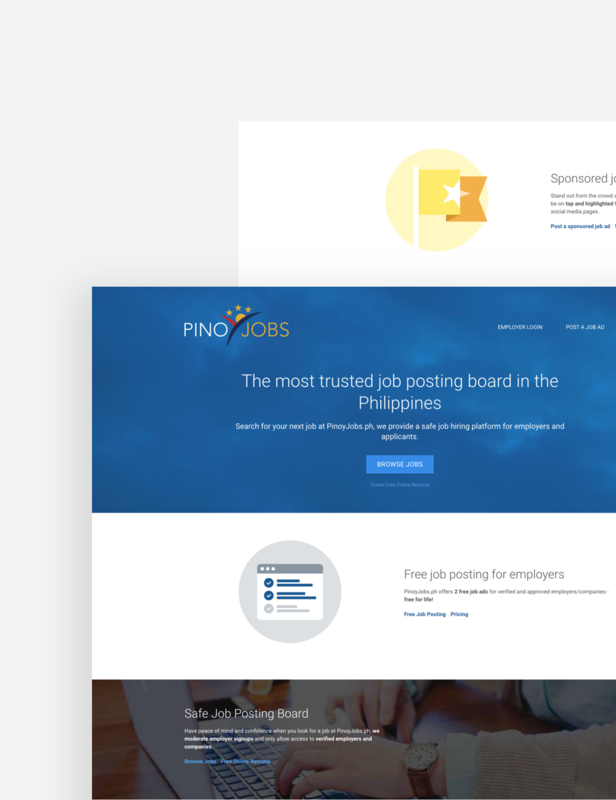 I honed my UI/UX knowledge by constantly engaging myself to update and upgrade PinoyJobs.ph up to its current version. I won’t say it’s perfect, but year after year I focused on improving it for my users. I am currently taking on projects in Web/App/UI Design and WordPress Development. Want to know more about me? Visit my LinkedIn profile.